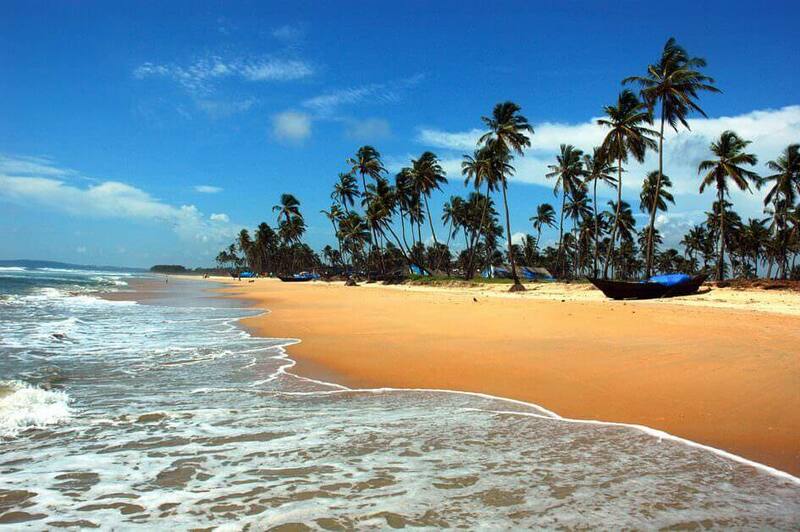 Are you planning to visit Kerala during summer and looking for some coolest places in Kerala? 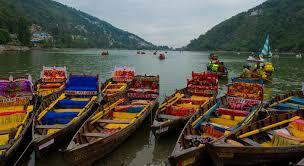 Well, Kerala has a wonderful collection of hill stations that offer a lot of pleasure to the tourists. These Kerala hill stations are surrounded by the Western Ghat ranges on its eastern border and are blessed with pleasant climate, verdant mountains, green valleys, dense and misty woods, frothing rivers, waterfalls, azure lakes and flower-filled meadows. 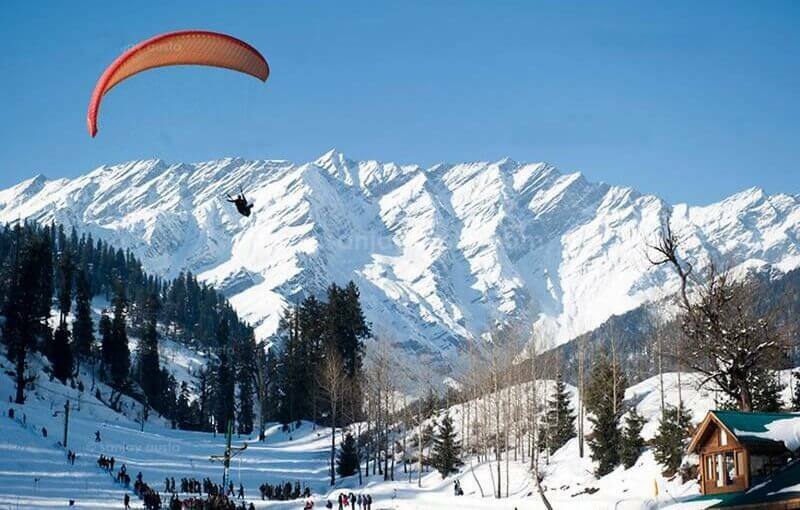 So if you want to retreat yourself in the place of serenity or peace, hill stations in Kerala are the best choice. Here are the top 5 coolest destinations or famous hill stations of Kerala to make your holidays memorable and fun-filled. Munnar is one of the beautiful hill stations in Kerala located in Idukki district of Kerala at an elevation of about 1600m above sea level. 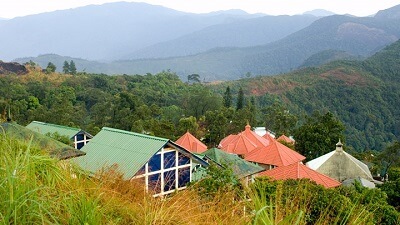 This hill resort is famous for its exceptional greenery, rounded tea-planted hills, fog and more. 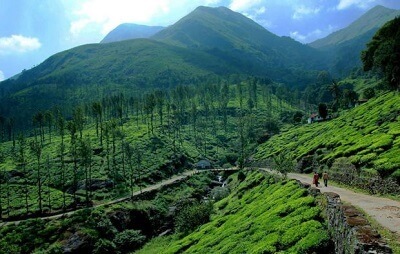 Holidaying in Munnar offers a splendid time to tourist or a perfect place to relax or rejuvenate. 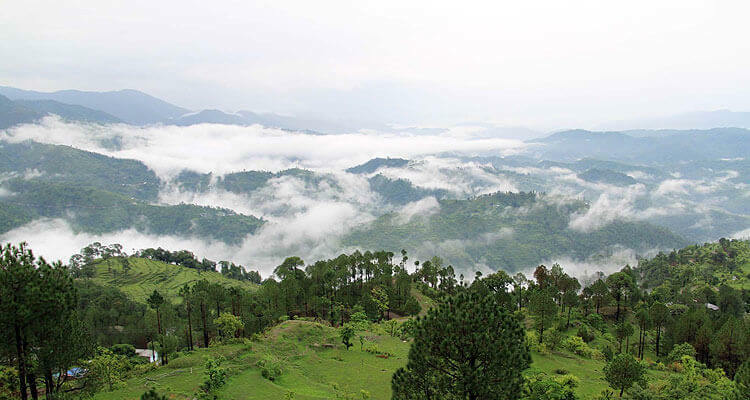 Large tea plantations, forests, hill ranges, valleys and wildlife make anyone fall in love with this beautiful place. 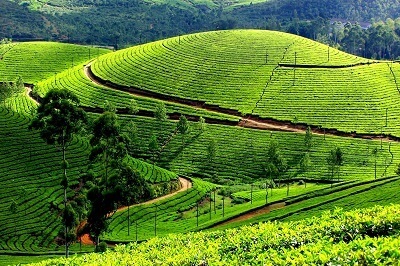 Always consider Munnar on Kerala hill station tour packages. This destination is a magic! 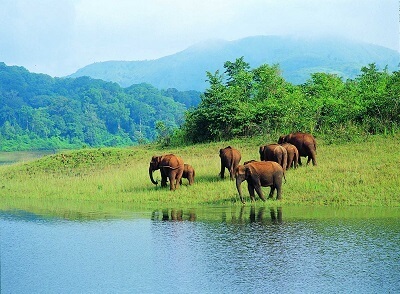 Second most popular Kerala hill station is Thekkady, the Country’s sole Tiger reserve. 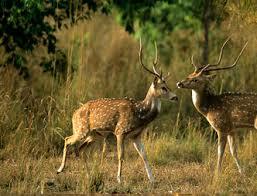 If you want to discover the wildlife of Kerala, then you must visit this place. Moreover, Periyar Wildlife Sanctuary (home of many elephants) is one of the prime attractions and the best wildlife sanctuaries in India where tourist can enjoy elephant safaris, Backwater trips in Periyar lake. Ponmudi is a picturesque hill station in the Thiruvananthapuram district of Kerala. With a beautiful array of mountain flowers, exotic butterflies and small rivulets, Ponmudi is a popular destination for trekking in Kerala and one of the best weekend getaways from Trivandrum city. Ponmudi is an ideal place for the nature lovers and adventure seekers as tourists can enjoy several sports activities here like trekking and hiking and get the glimpse of the spreading tea gardens which no wonder mesmerizes every traveller a lot. The land of Paddy fields, Wayanad is an enchanting hill station on the earth located on the Western Ghats in the state of Kerala. Wayanad is surrounded by lush green, sloping plains of spice plantations, awe-inspiring beauty and serene environment. Its plantations of tea and spices, pristine waterfalls, gorgeous lakes, exotic wildlife and age-old caves make it one of the most visited hill stations in Kerala. 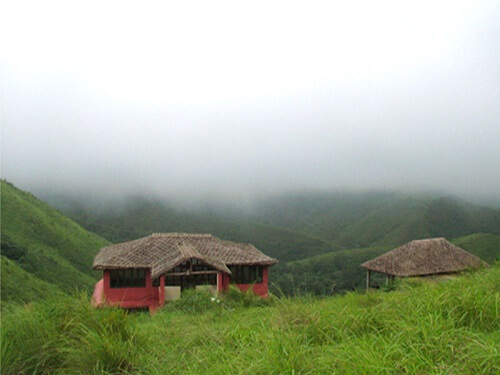 Vagamon, located in Idukki Dist of Kerala, 1100 mts above sea level, is one of the top summer destinations in Kerala. This hill resort is famous for the high or elevated green mountains, descending waterfalls, long forests and the wandering roads cutting through the mountains offer some calm time and the superb environment to the tourists. Other famous hill stations of Kerala include Nelliyampathi, Devikulam, Attappady, Lakkidi, Thenmala, Vythiri etc. If you are interested in a Kerala Hill Station Tour Packages, you can submit your travel details in our special request form. We will provide you the package of your choice.